The transportation requirements in and around Orlando might be varied for different travelers. For instance, if you wish to make a style statement around town, a stretch limo will certainly help you stand out in the crowd. For transporting your guests to the wedding venue in style, you will surely not want to settle for anything less than a limo sedan or several of them. Book Limo Service Orlando today, call 813-514-6980. All these requirements and more can be met by our limo service. Our limo service is a premier service that is spread across Florida region, serving several counties and cities in this region. No matter where you wish to travel, you can surely upon our premier limo models get you around town in comfort and luxury. If you wish to make a booking at our limo rental site the process is an easy one to follow. 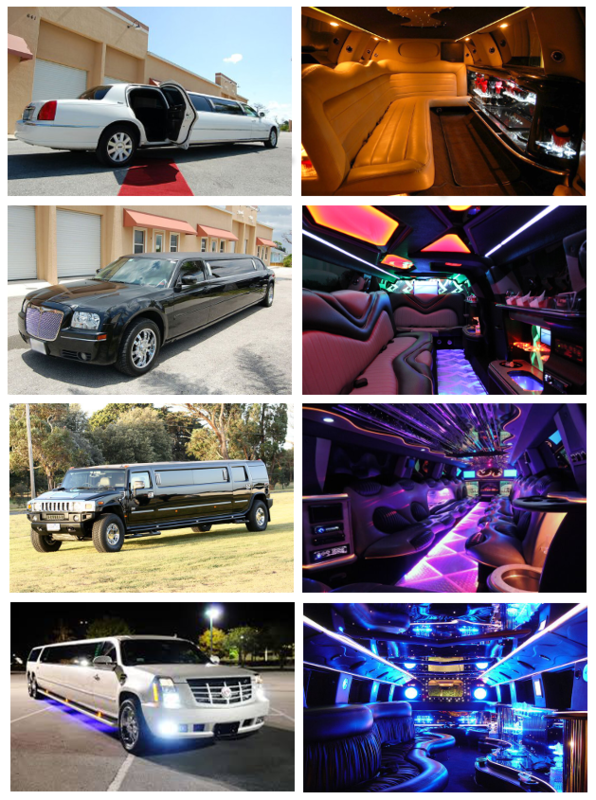 All you need to do is log onto our site and find the limo model you wish to book. You could choose from a classic model when you wish to arrange a limo for a wedding. Again, a vintage model will help you arrange a romantic date and impress your date for sure. Once you have chosen the model and checked the rates, proceed to complete the rest of the booking process. Our limo service is a great service to opt for when you book online. You can choose the booking date and venue and then finalize the same by making the payment. You could also choose to make a booking by calling in at the call center numbers provided on our portal. Call now for our lowest prices 813-514-6980. Seaworld Orlando; it is a popular aquatic park with several exciting rides and shows. Universal Orlando; this famous movie themed amusement park is famous all over. Islands of Adventure; this amusement park is known for the roller coaster rides. Wizarding World of Harry Potter; the world of Harry Potter comes alive here. Disney Hollywood Studios; you will get your fill of movie themed entertainment here, especially for the youngsters. The airport transfer services to and fro the nearby Orlando International airport is crucial for the travelers. You might want a chauffeured vehicle to pick you up and transport you to your address when you are new in town. For these requirements the limo service that we provide would be beneficial. The different cities and towns in and around Orlando are usually a few or tens or miles apart from this place. If you wish to get to places like Winter Park, Altamonte Springs, Fern Park, Conway, Fairview Shores, Goldenrod, Doctor Phillips, Oak Ridge, Forest City, and Maitland in style and comfort, opt for our limo rental service.